Burgundy extends southeast of Paris in the length of 360 kilometers between the towns of Dijon and Lyon. It’s traditional rival Bordeaux, producer of great wines from Chardonnay and Pinot Noir. Southern Rhône stretches from north of the town of Vienne to Avignon and consists of a 200 km long strip along the banks of the Rhône River. In terms of cultivated varieties are divided into the Rhône region of north – Syrah and south- Grenache, Syrah, Mourvédre, Cinsault, Carignan … World most famous towns are Gigondas, Chateauneuf-du-Pape and Vacqueyras. Bordeaux is located in the southwest of France around the city of the same name, is the largest vineyard in France and grows mostly blue varieties of grapes, most of them Cabernet Sauvignon and Merlot. The white varieties are mainly Sauvignon, Semillon and Muscat. Gascogne is a historic area in southwestern France. It is known mainly for the production of white wines. For wines from Gascogne is typical Colombard, Petit Manseng, Sauvignon Blanc, Sémillon, Muscadele and Ugni Blanc are also available. For wholesale prices you can also buy port wines or olive oil. Douro valley is a picturesque region renowned for a winery. From local grapes are produced port wines. 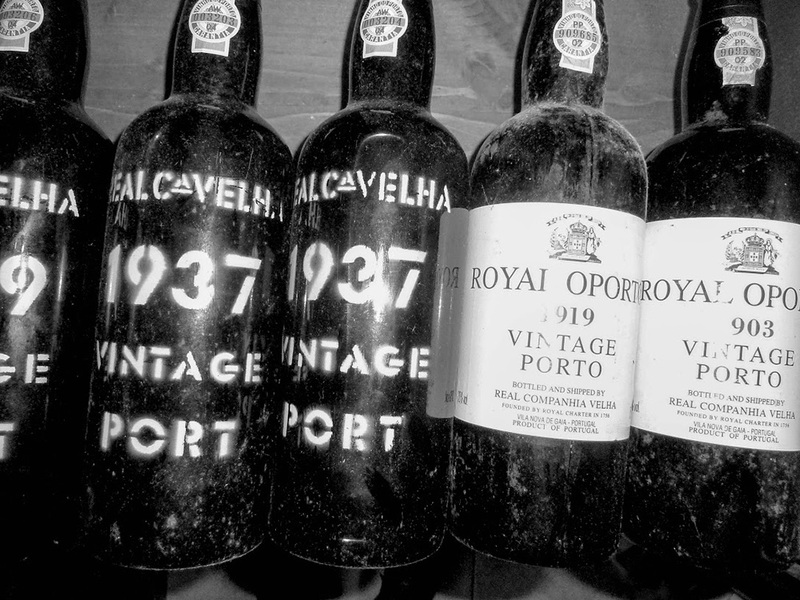 Port wine must come from the Douro valley, otherwise it is no port. Douro River is long enough, the Portuguese portion crosses the entire width of the state and then a long piece forms the border with Spain. By Douro river are transported all the wines to Porto and there are also stored . 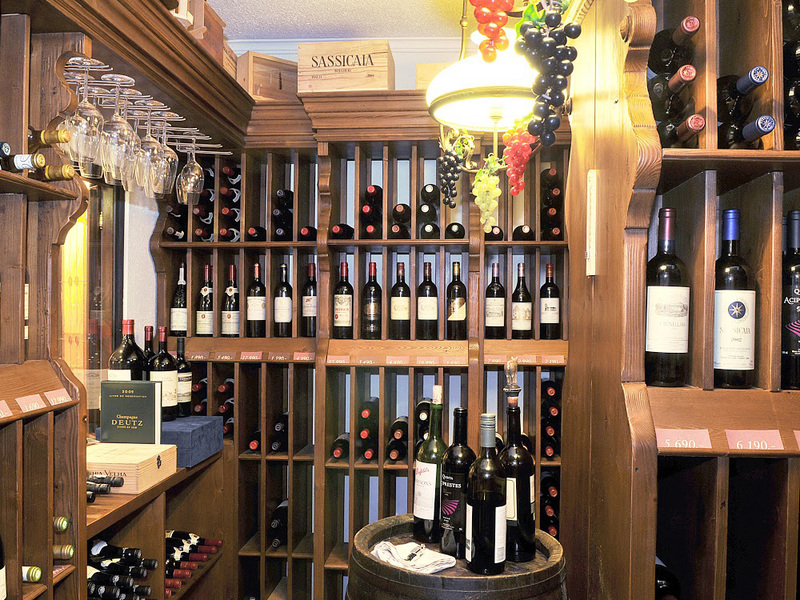 In our wine shop, of course, you can also find wines from other countries and areas that you can buy. 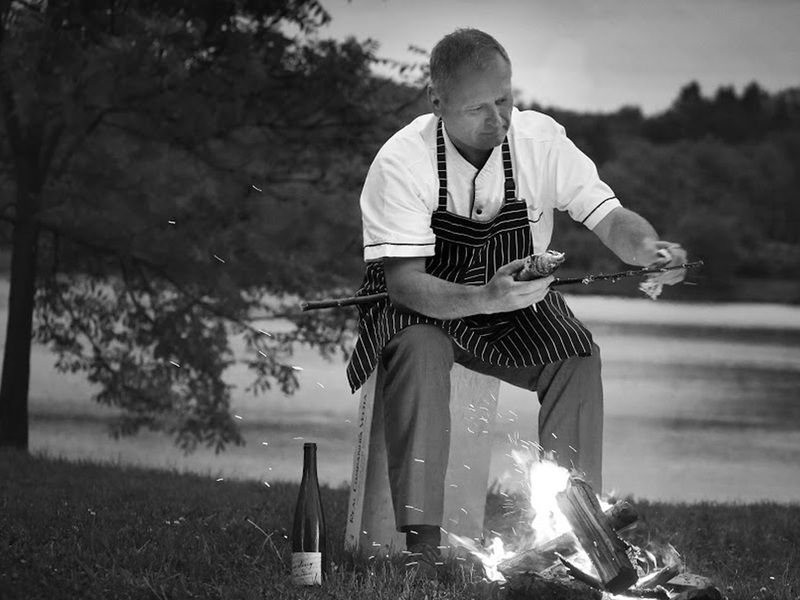 Write us about the current wine list, we will send it to you.